General Review for Filing 2019 Tax Returns – Lambers, Inc. 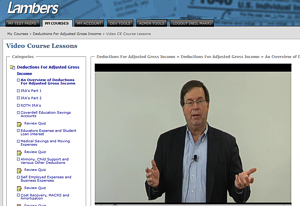 Your professor, Arthur Reed, MBA, CPA, MST gives an intensive review style lecture on filing 2019 tax returns. 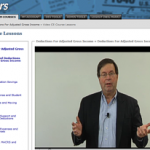 This course covers many different topics for filing your client’s individual tax returns. Topics range from determination of filing statuses to capital gains, pensions and the Affordable Care Act.